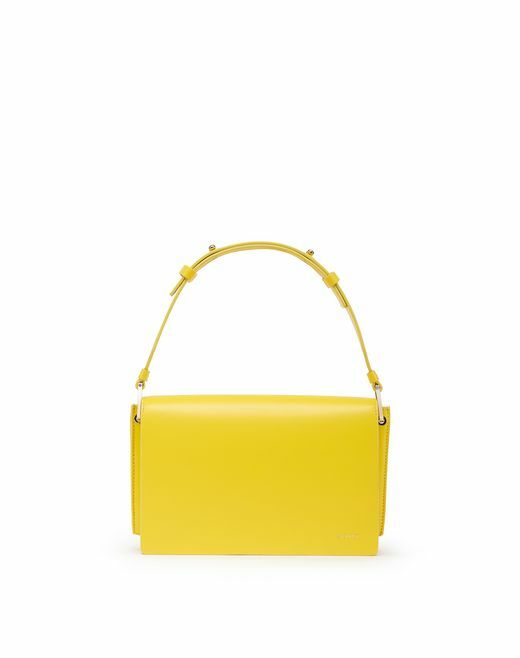 For the Spring/Summer 2019 Pre-Collection, the "Pixel-It" bag adds refreshing, original flair in this season's colours. 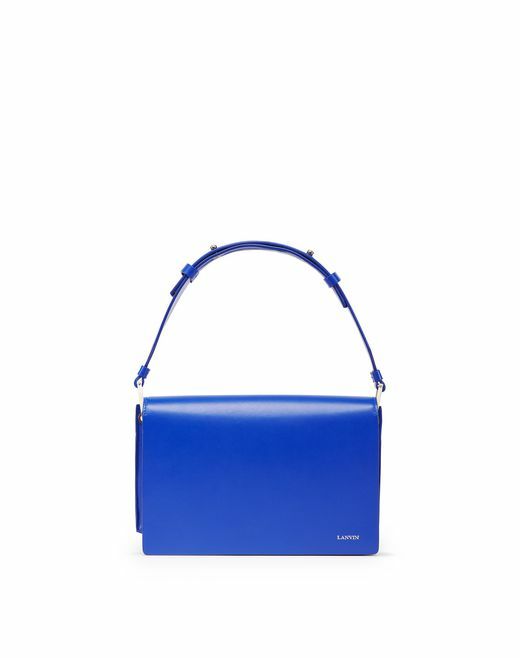 Its ultra-contemporary look, dynamic shape and bright colours make it a definite Lanvin must-have. Equipped with its own mobile phone case, this bag offers convenience along with elegant, sophisticated allure. Both functional and contemporary, it is the perfect companion for everyday life. If you change your mind, follow the return procedure and get a refund. Choose the option that best meets your needs at Checkout. Choose from several payment methods, depending on your location. Fast checkout, order tracking, private sale and exclusive access.